Missoula seems to attract rivers like a fish to a fly, but we aren't complaining. 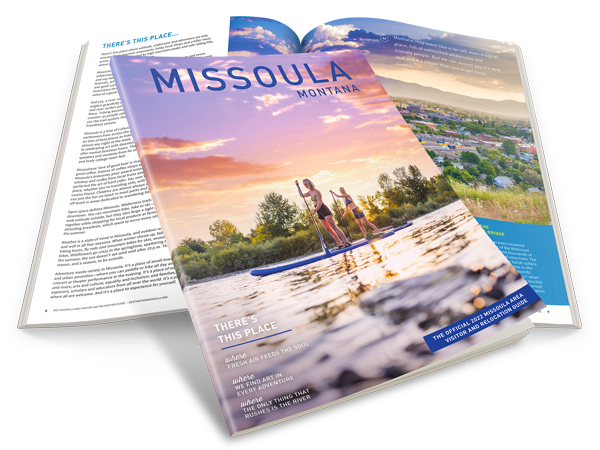 If you're visiting Missoula during the warmer months, do like a local and head to the river to fish, float, tube, paddle board, kayak, swim or surf. The Clark Fork River runs about 310 miles long and is the largest river by volume in Montana. The Clark Fork River cuts straight through the heart of Missoula. 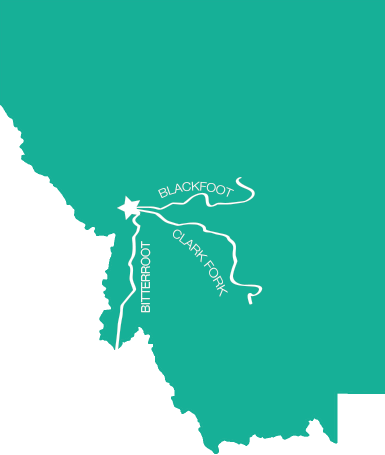 Western Montana’s Blackfoot River has become one of the state’s most popular and important recreational streams. Its natural setting and features and the fame gained from the movie A River Runs Through It have all contributed to its popularity. Western Montana's Bitterroot river runs 75 miles, south-to-north through Missoula and the Bitterroot Valley.